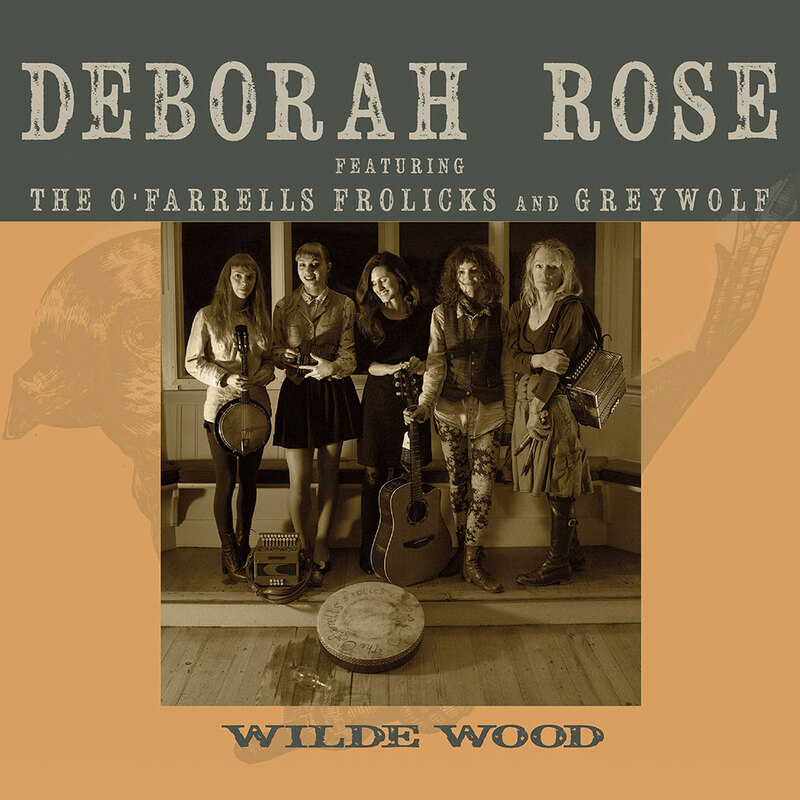 Deborah Rose: vocals, Martin Thomas: guitar & vocals, Ben Walsh: fiddle. Deborah Rose: vocals, Robert Plant: b/vocals, Martin Thomas: guitar & b/vocals, Ben Walsh: fiddle & b/vocals: Jim Allen: banjo & b/vocals. Deborah Rose: vocals, Martin Thomas: guitar. Deborah Rose: vocals, Robert Plant: b/vocals, Martin Thomas: guitar &amp; b/vocals, Ben Walsh: fiddle & b/vocals: Jim Allen: banjo & b/vocals. 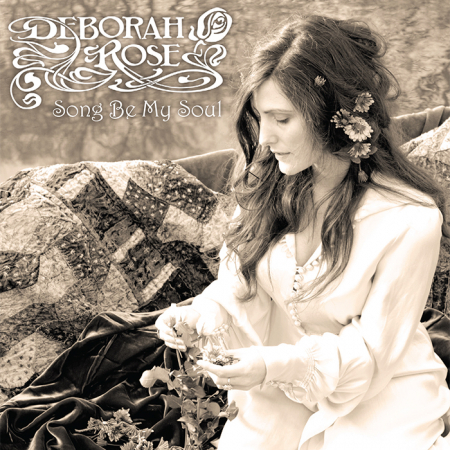 Deborah Rose: vocals & b/vocals, Robert Plant: b/vocals, Martin Thomas: guitar & Slide, Ben Walsh: fiddle. Deborah Rose: vocals, Mari Randle: guitar & vocals, Hetty Randle: banjelele, Lucy Randle: melodion, Lindsay Farrell: whistle &amp bodhran. Deborah Rose: vocals & b/vocals, Martin Thomas: guitar, Mari Randle: b/vocals. Deborah Rose: vocals, Martin Thomas: guitar, Ben Walsh: fiddle, Jim Allen: banjo. Deborah Rose: vocals, Mari Randle: guitar &amp; vocals, Hetty Randle: ukelele, Lucy Randle: melodion, Lindsay Farrell: whistle & bodhran. Produced by Deborah Rose and Tim Oliver. Recorded at Helium Studios, Wiltshire, UK by Tim Oliver. Mixed at Top Cat Studios, Wiltshire, UK by Tim Oliver. Cover & Logo Design by Nick Cox at Severn Valley Print. Photography by Tracy Jean Shields and Ross Woodhall.